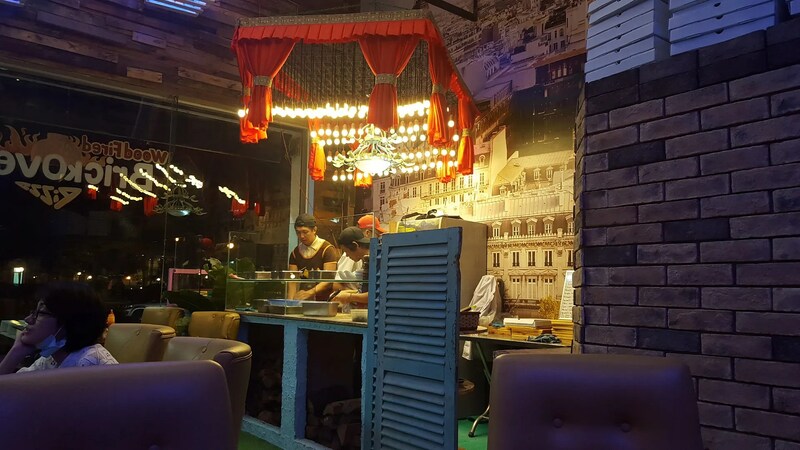 Le Crespo Pizza opens in Phu My Hung | Hello Saigon! I first tried Le Crespo in District 1 in November last year. 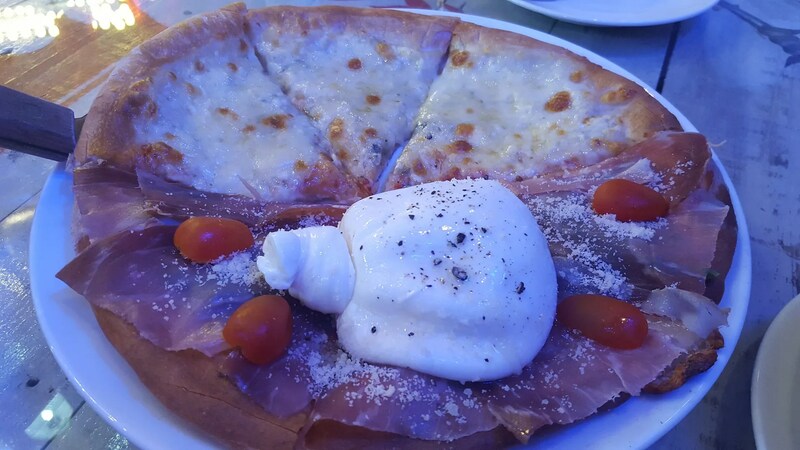 I have missed Le Crespo’s Prosciutto Burrata! And boy am I glad they opened their second restaurant in Phu My Hung! Co-owner, Ofelia was at the front welcoming hungry diners into the ecletically designed space. 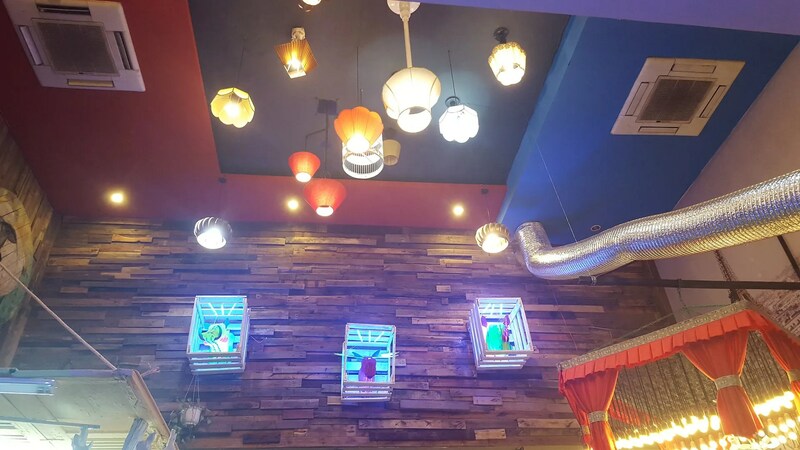 Like the the restaurant in District 1, Norwin Crespo has sourced his furniture and interior from refurbished materials. There was even an old sewing machine used as a table! Norwin was manning the kitchen, making all the pizzas by hand. They’re still feeling their way through the Phu My Hung crowd so the husband and wife team, Norwin and Ofelia see to the operations personally. They’ve been open for a month and am just glad they’re here so I can enjoy my prosciutto and 4 cheese. 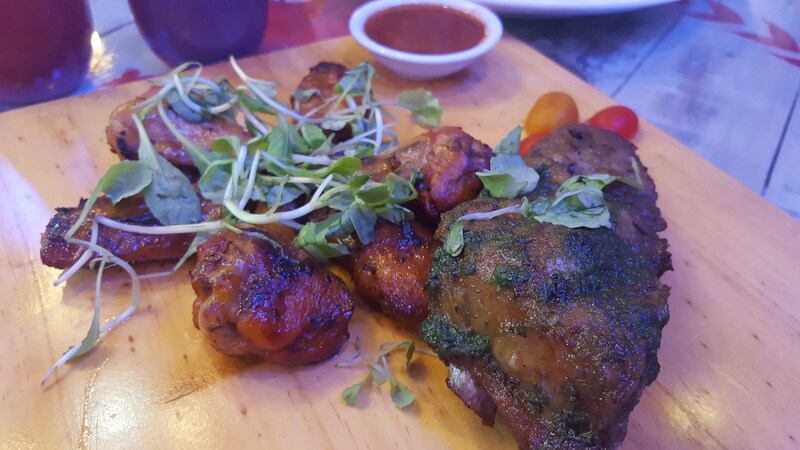 We of course ordered their slow-cooked ribs. They’ve expanded their menu and I can’t wait to try their ravioli. Their carbonara is yum too! 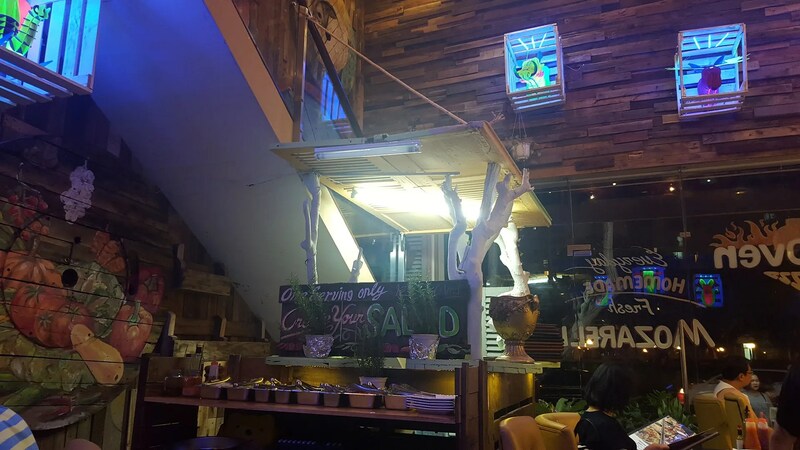 This entry was posted in Gastronomic Delights and tagged Ho Chi Minh City, Le Crespo Pizza, Phu My Hung, Saigon, Vietnam. Bookmark the permalink. 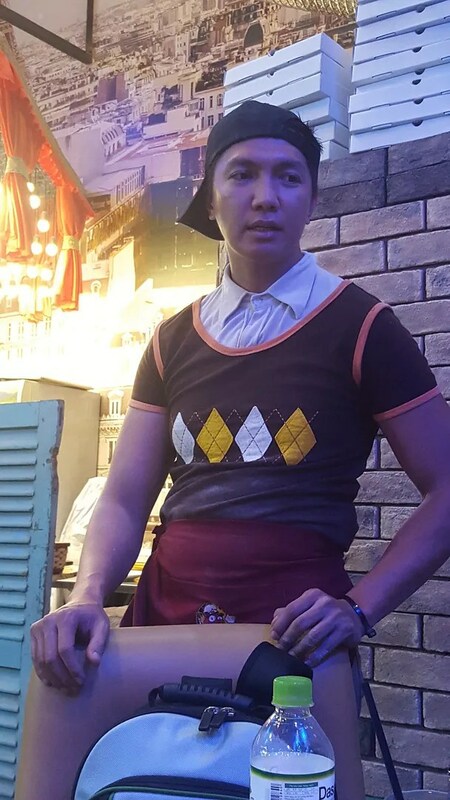 I am writing this post on behalf of two silents victim who I knew, and total 7 of them who fall into this working scam.That the owner of the restaurant keep on hiring new waiter and waitress and promising them to pay their salary and delays 2 months until they leave. ” No, very good business. I used to work as long as 12 hour per day” Victim told. 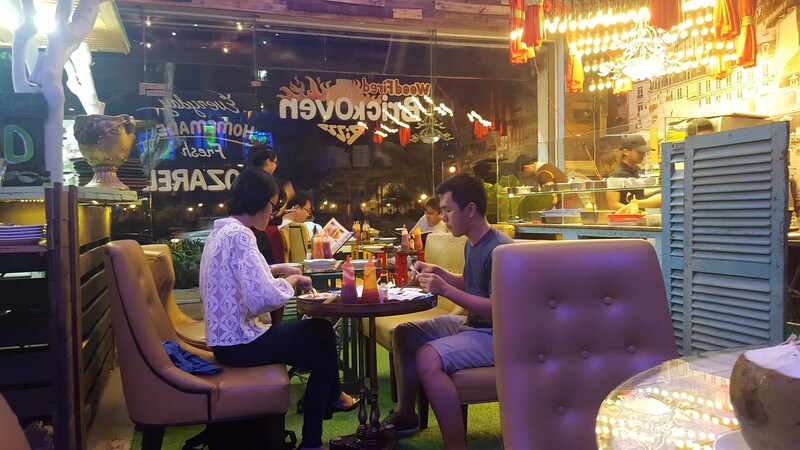 From what I heard, this restaurant is not lacking of cash flow, and since last year, they expanded agressively and become a famous name” Recently , they looking for new investor to invest on them too. They prey on those victim who are lack of knowledge of law, young, and just coming to Ho Chi Minh City and work” Most of them dont know their rights. And somemore, when they get cheated, they have no where to voice out. Technically, they are working here without working permit.So no law to protect them. Those who are looking for job pls avoid yourself to falling into this job scam and keep silent. Avoid the JOB scam at Le Crespo. Le Crespo are runs by two cold hearted couple Mai Nguyet Ophely, a Swiss-Vietnamese, with Filipino Japanese Hiro Crespo who was a male model and was musician. Who constanly hire new staff and delay their salary until they give up . 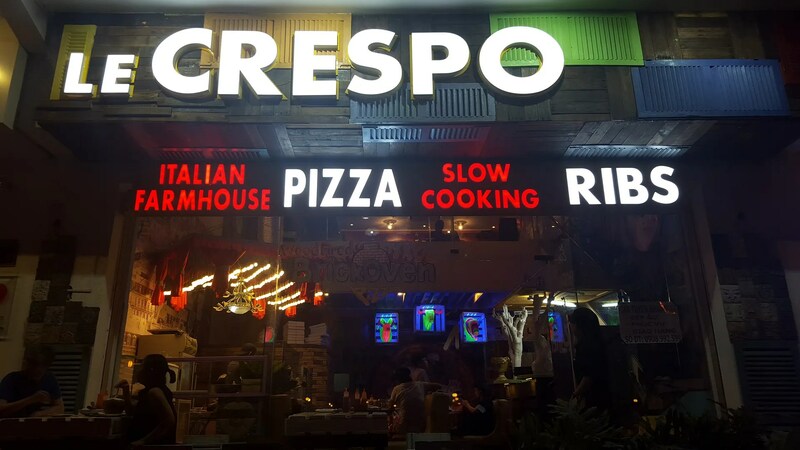 Le Crespo is Hiring,,,but wait, dont apply job here.